People have a hard time looking past paint color and an even harder time picking a new one, but paint can transform a room. It can change its vibe, it’s aesthetic, it can even teleport it into a different time. If you’re looking for some colors that will bring your custom home into 2018, here are the color trends you should look out for. 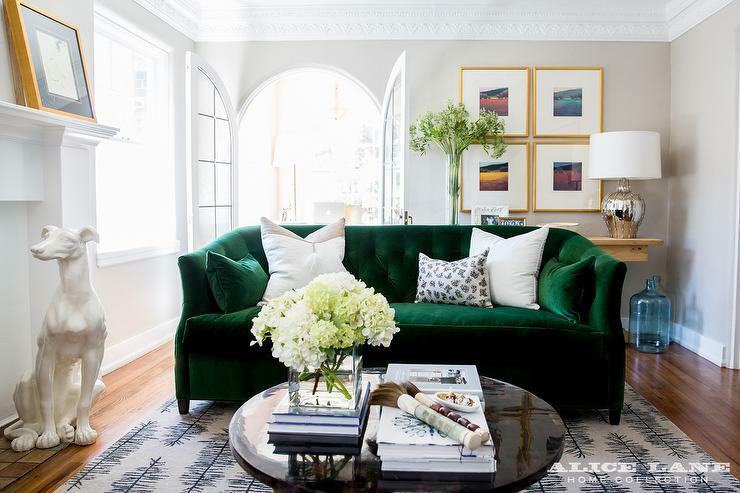 Sage is by far the most popular color of 2018 so far, and it’s expected to stick around. Sage is a soft grayish green hue that is muted but not boring. It acts as a neutral while still providing warmth and a pop of color. Sage green also works great for both cool and warm tones, so it can easily fit into whatever elements are already in the room. Marigold is a vibrant mustard yellow. It has a 70’s vibe that is perfectly retro. 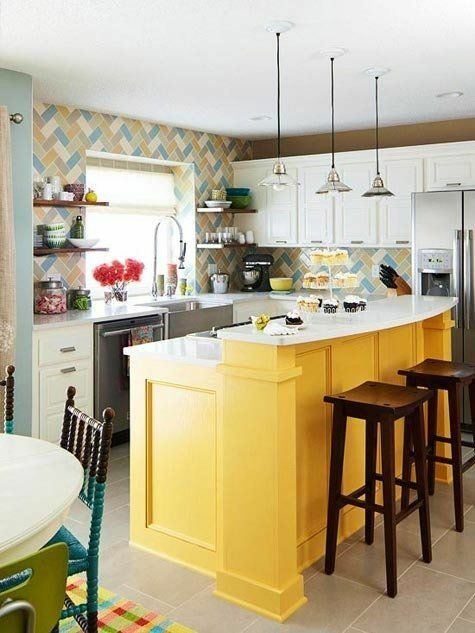 The cheery yellow is deep enough to be sophisticated, but still bright enough to infuse a room with happiness. It makes a great accent color since it pop’s so nicely. Ultra Violet was Pantone’s 2018 Color of the Year, and it’s easy to see why. This color is undeniably bold and striking. It’s super dramatic and mysterious. 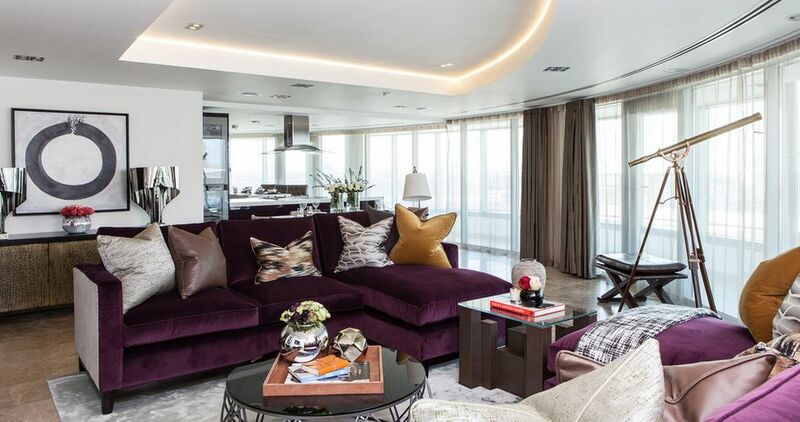 While it might not be for everyone, try integrating a few bold Ultra Violet pieces in a room for a trendy look. 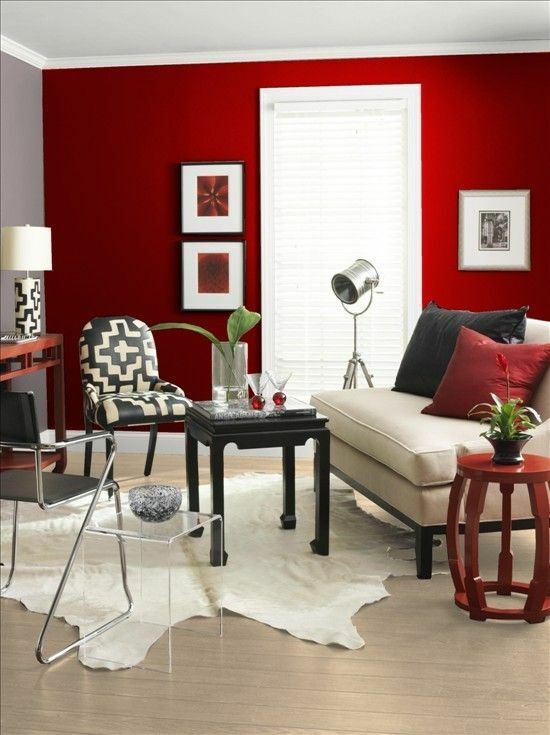 Another, Color of 2018, Benjamin Moore’s Caliente is a stunning, bold red. It’s pleasing and passionate, and it makes people feel sophisticated and special. This color is great since it’s striking but not too bright. 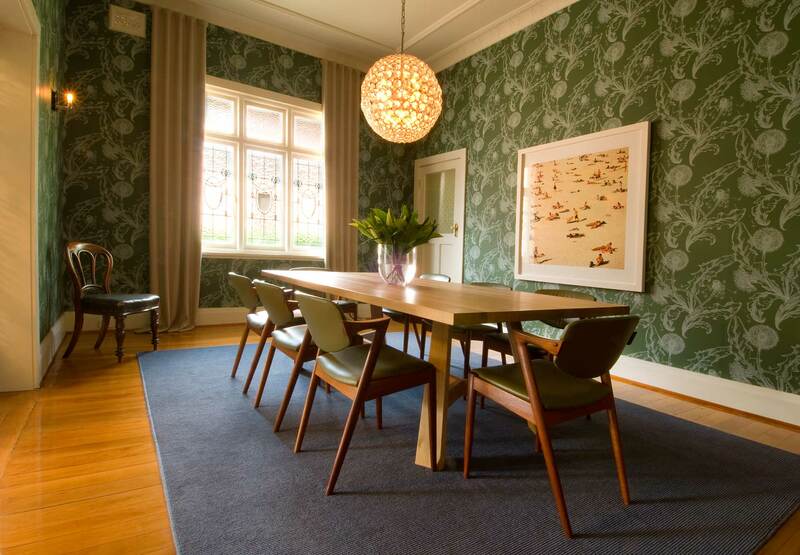 It works great is more formal rooms like dining rooms and offices. 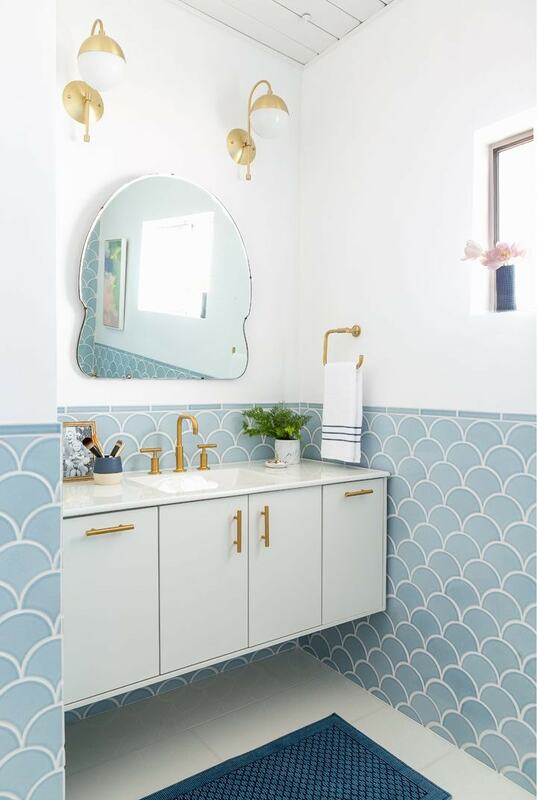 Sherwin Williams chose “Oceanside” as their color of the year for a reason. This soothing jewel-toned teal is amazing. It invokes adventure and warmth. 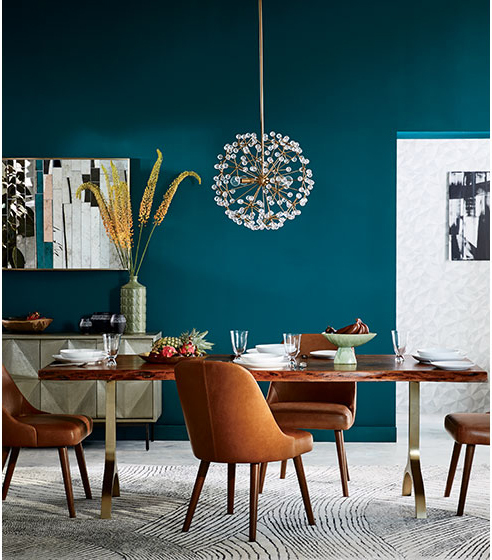 Rich jewel tones are super popular in 2018, and teal is a great color to work with since it goes so great with warm and cool tones. We told you jewel tones were in style. Dark plum purple is such a dramatic color. It adds a funky sophistication to any space. Try it out on your front door or try painting your entire powder room this rich color. 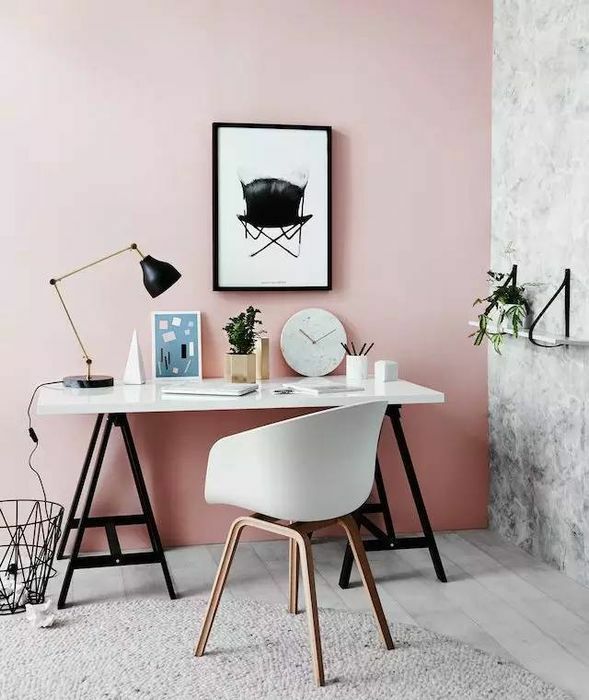 Blush, also dubbed “millennial pink” is a dusty rose color. It works well because it’s not too juvenile or too sweet. It’s the perfect pink that is super easy to work with. In a lot of ways, it acts like a neutral. Blush works great with colors like emerald green, white, gold, and navy blue. Burnt orange is a great shade that makes you think of cozy fall days. This shade of orange is dark enough so that it’s not too young, but still has a bold color to it. 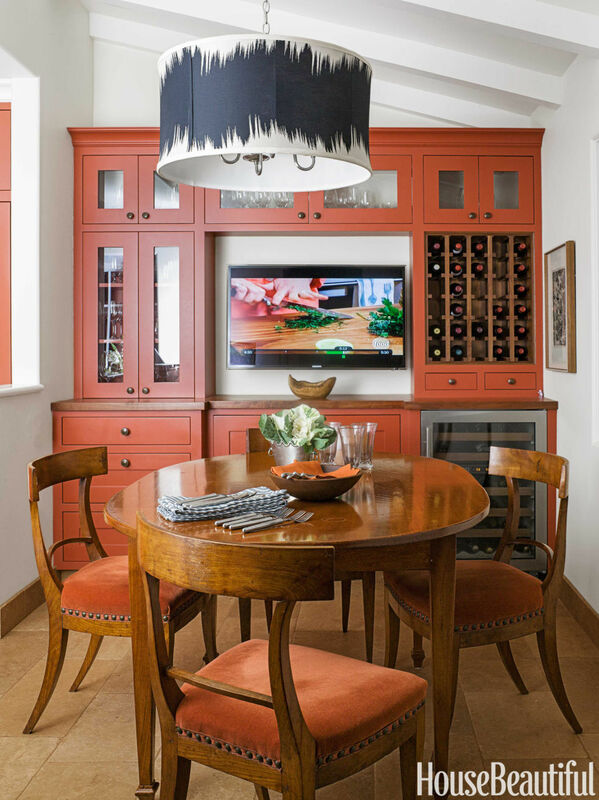 If you’re looking to add some spice or warmth to your custom home, try incorporating a few dark orange pieces. Emerald green is just a stunning color. It’s dark, mysterious, bold, and sophisticated. 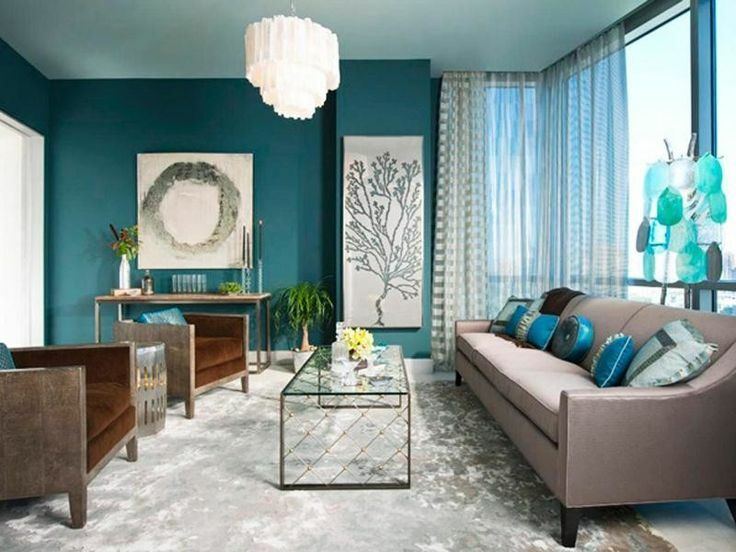 This color looks fabulous is fabrics like velvet or in rooms like offices. It also works great with other colors like blush, gold, and navy blue. Does black ever really go out of style? Black is such a great color because it provides depth to a room. People used to be afraid of black, but now they’re embracing this classic color. Don’t be afraid to go for black cabinets or using black accents throughout the home. Olive green is a little more traditional than an emerald or sage green. It can sometimes feel dated or dingy, but when used correctly it looks super modern. It has a classic sophistication to it. Yellows are coming back in style. 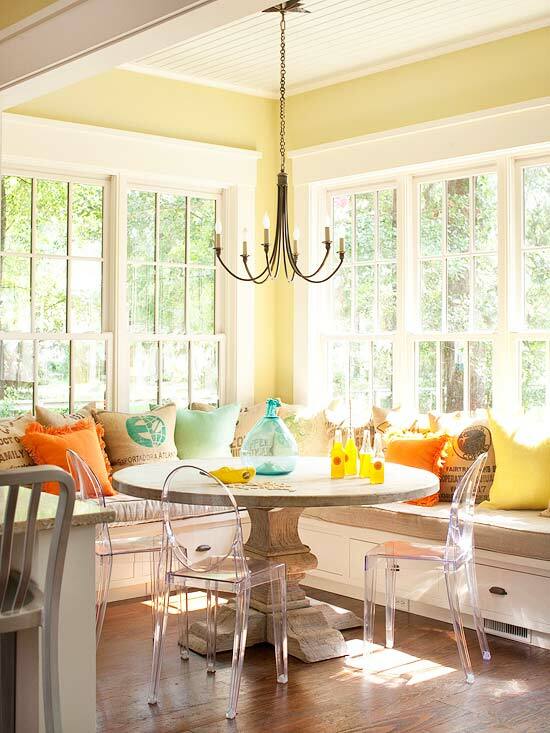 From dark mustards like Marigold to light buttery yellows, sunny rooms are trending again. The key to working with yellows and getting a modern style is to avoid pairing them with reds and olive greens. This creates a Tuscan style look that’s reminiscent of early 2000’s, not modern day 2018. Light, dusty blues are all the rage in 2018. Pastels are really having a moment this year. Find a light blue that has a grayish tinge to it to tone down how juvenile pale blues can be. Dusty blues work great on large scale items like cabinets, and they provide a soothing airy feeling that makes you feel like you’re at the spa or at the beach. Sometimes, all that’s needed to take your home from “dated” to “up to date” is a new paint color. Rich jewel tones and dusty pale colors are in style this year. While neutrals were all the rage in 2017, this year is about bold colors so don’t shy away from them. Contact us if you want to learn more or want to begin designing your dream custom home.